ALMOST AS THOUGH THEY WERE TRADING PLACES, the birth in 1924 of James Baldwin, the author of Go Tell It on the Mountain, prefigured the death of James Baldwin, the writer of over fifty books for children, by a matter of months. At the time of his death in 1925, the name James Baldwin was known to millions of children. 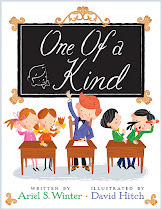 They read his books in school, and they read his books for fun. Not only had he written over fifty of his own books, but as an education editor first at Harper and Brothers and then at the American Book Company, he oversaw countless other works, edited numerous anthologies, and wrote instruction books for teachers on how to use literature in the classroom. 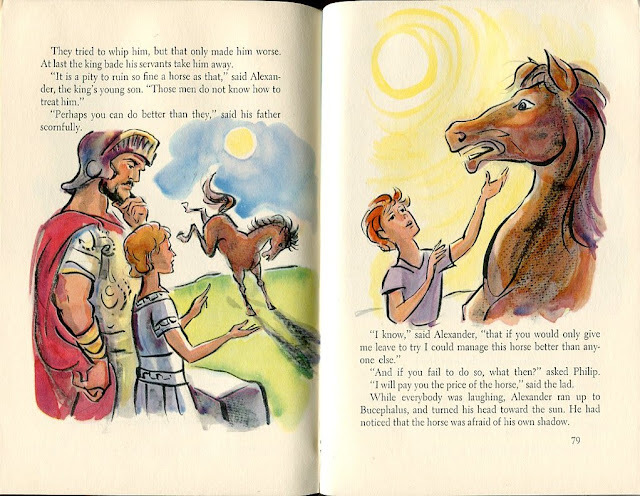 It was estimated at one time, that Baldwin had been involved in over fifty percent of all children's books then used in schools. Baldwin believed that moral instruction should come through a study of classical literature. 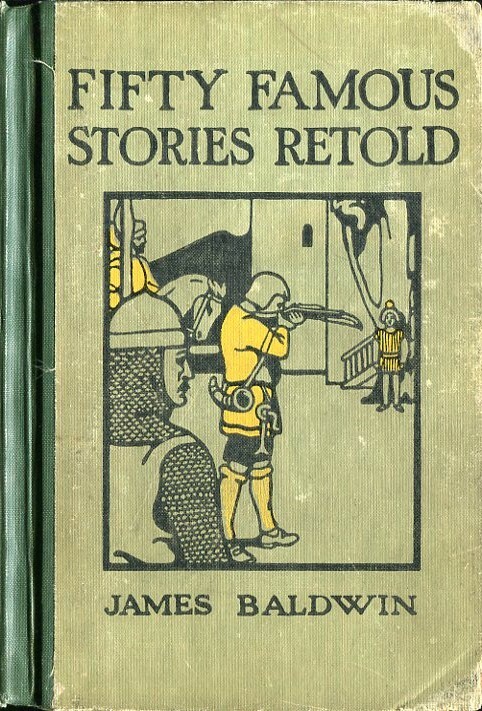 Much of his output, starting with his first full length fiction for children The Story of Siegfried (1882), consists of retellings of well known stories. 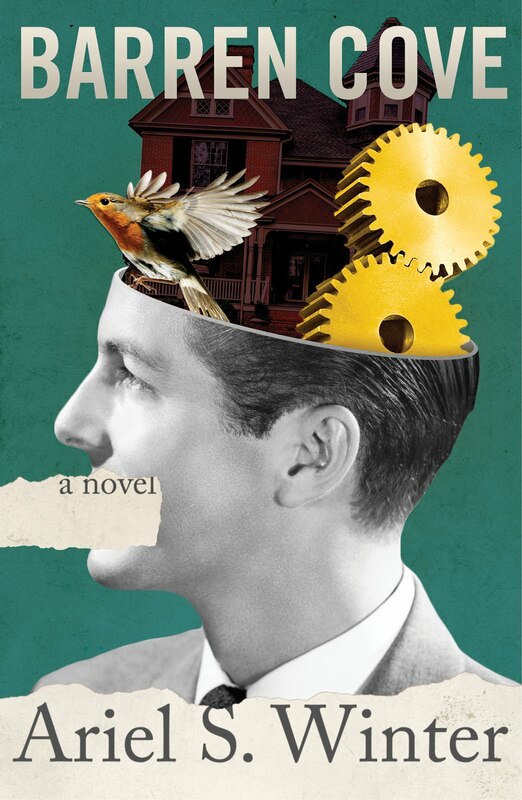 As he says in his introduction to his bestselling Fifty Famous Stories Retold (1896): "There are numerous time-honored stories which have become so incorporated into the literature and thought of our race that a knowledge of them is an indispensable part of one's education." It was with this attitude that Baldwin wrote in 1897, the series known as The Baldwin Readers, which were used in many schools, and were one of at least three readers series that Baldwin either wrote or co-wrote. 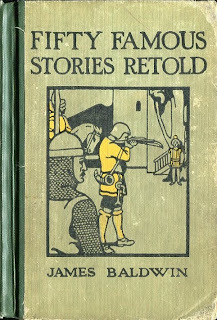 Other representative Baldwin titles include, Old Greek Stories (1895), Old Stories of the East (1895), A Story of the Golden Age (1902), and The Wonder Book of Horses (1903). Most of Baldwin's work is now in the public domain, and much of it can be viewed online, often as scans of original volumes complete with their phenomenal illustrations. With such tremendous circulation, however, it is no surprise that Baldwin was often reissued and often re-illustrated. 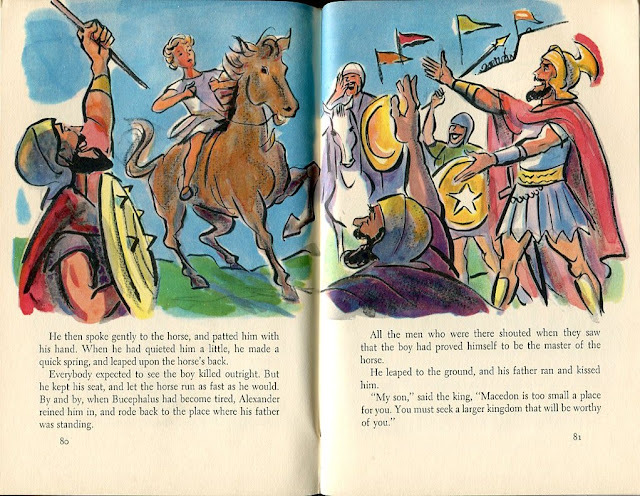 See my Flickr sets for examples of art by Peter Hurd, student and son-in-law of N.C. Wyeth, from later editions of The Story of Siegfried and The Story of Roland than the editions scanned by Google. 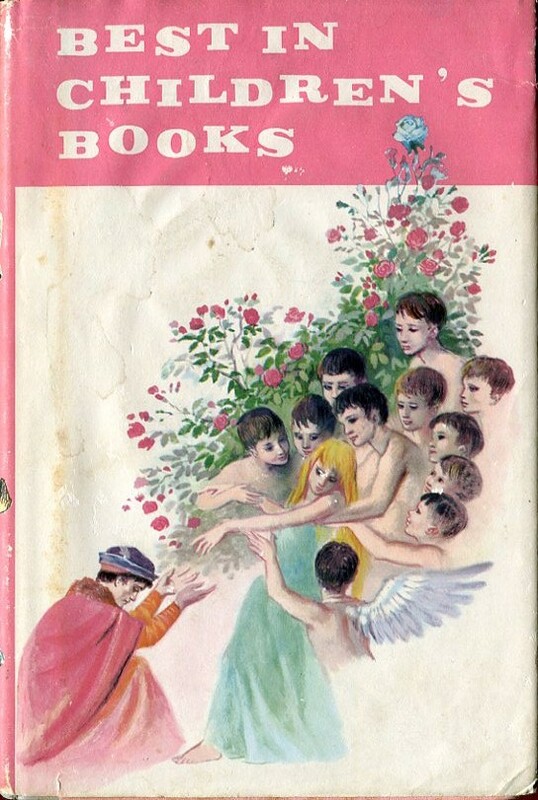 THE PHENOMENAL BEST IN CHILDREN'S BOOKS series published by Doubleday Book Clubs from 1957-1961--something of a minor league for children's book illustrators with stories drawn by artists such as Maurice Sendak, Ezra Jack Keats, Peter Spier, and Barbara Cooney--includes eighteen Baldwin stories in total. 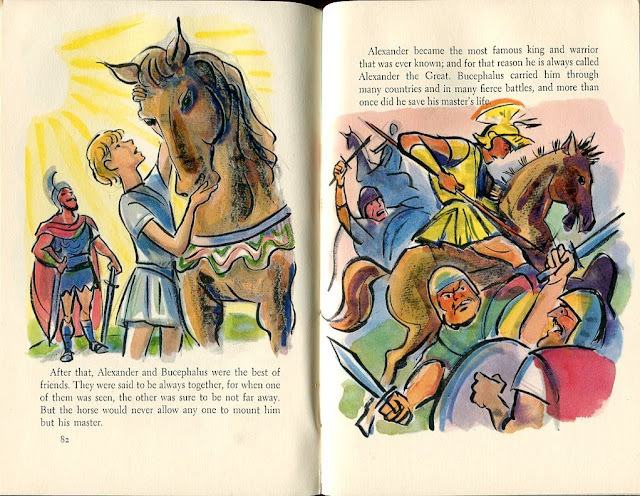 Volume 26 reprints "Alexander and Bucephalus" from Fifty Famous Stories Retold as "A Horse for a Prince" illustrated by Don Freeman, the creator of Corduroy. 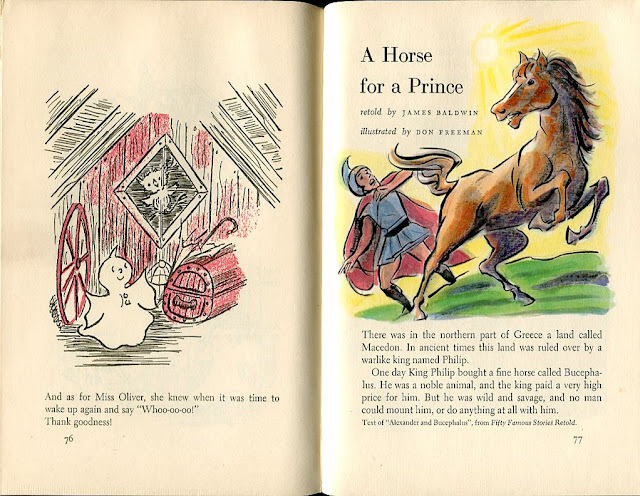 Because the illustrators' names are not included on the title page in Best in Children's Books (they only appear on the dust jacket flaps and at the actual entries), brilliant illustrators often have "lost" work hidden away in the forty-two volume series. I have found no other reference to this work by Don Freeman, and so I take this opportunity to share it now. IN ANOTHER WE TOO WERE CHILDREN, MR. BARRIE chance meeting, Don Freeman, long before he invented his famous teddy bear with the missing button, wrote and illustrated several articles on Beauford Delaney, the mentor and father figure of the African-American writer James Baldwin. Freeman and Delaney maintained a warm relationship (and on Freeman's side, a deep respect for Delaney's art). For more on their relationship, and to see scans of Freeman's illustrated article on Delaney from the April 1944 issue of Newstand, visit Don Freeman's website, maintained by his son. Biographical information was taken from The Baldwin Online Children's Project (where you can see a photograph of the educator himself), and from an article on the History of Literacy's website. 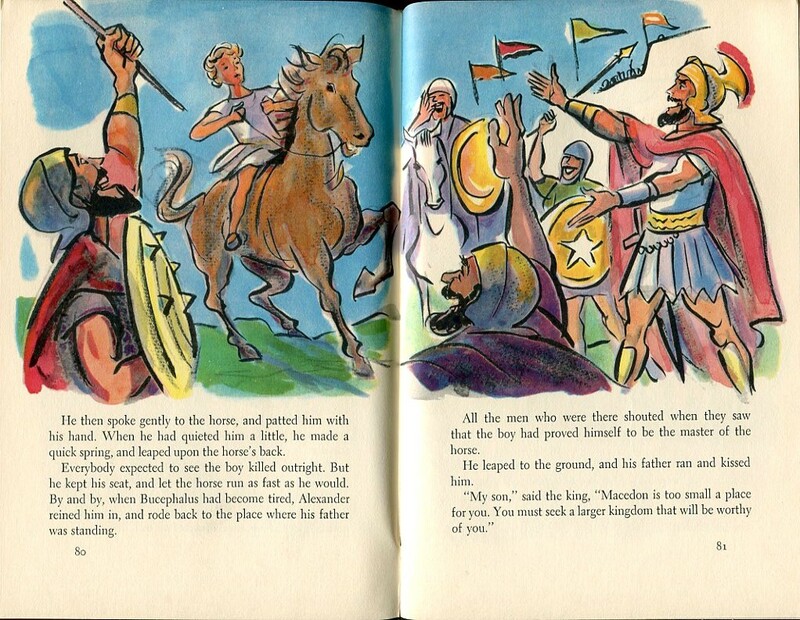 A brief history and thoroughly cross-referenced index of the Best in Children's Literature series can be found here. THANK YOU for this item! I was just skimming my hodge-podge collection of BinCB wondering, "Wait, really--James Baldwin? Like, was he writing children's stuff to support himself in Parisian bohemian exile?!" This makes more sense. :) And thank you for the scans!